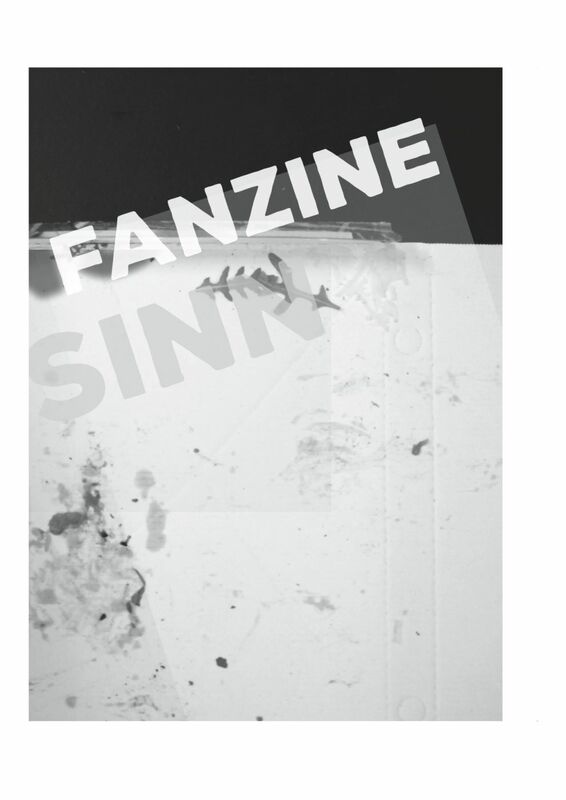 The Fanzines are a regular series that compiles outputs of focus weeks, projects and courses. The first Social Design Fanzine produced for the annual exhibition the Essence 2015. Output of the Focus Week on issues of housing and co-existence. Featuring the Social Design projects exhibited at the annual exhibition, The Essence 2016. Publications that emerged in close collaboration with friends, partners, and other institutes. Re-inventing Privacy Through Subversive Media Strategies. 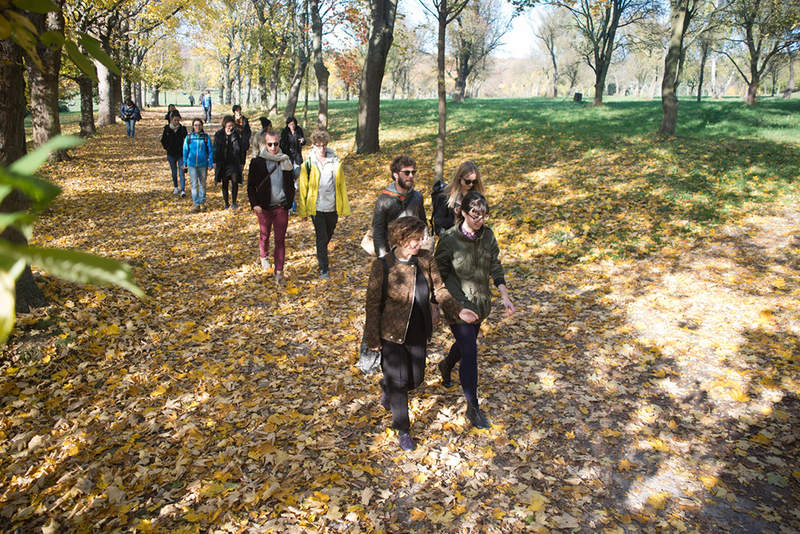 Adressing public space as central entity for artistic intervention. A new, regular publication-series, involving voices from in- and outside the Studio. 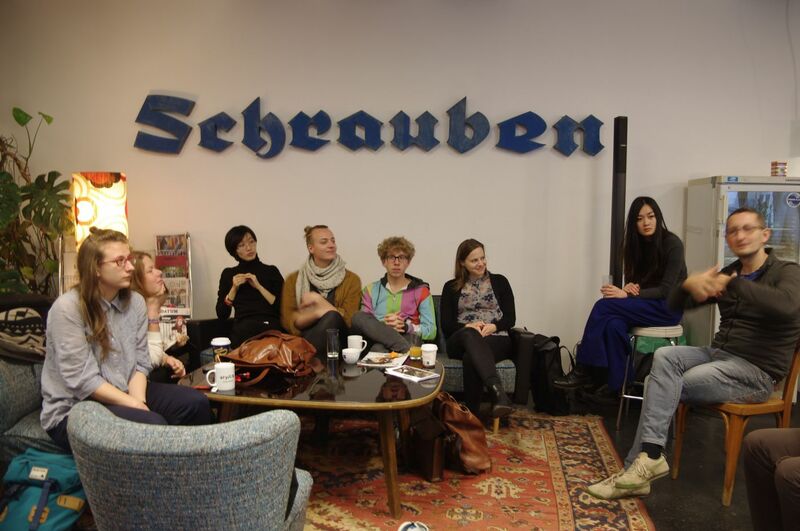 "Das Bienvenue: ein Recht auf Raum für alle" investigates possibilities of arriving and staying.